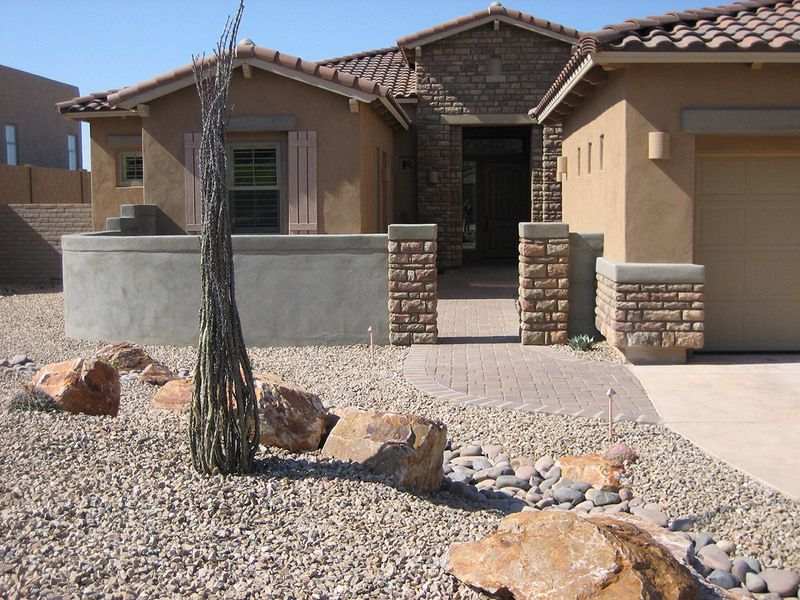 Landscaping Tucson for over 30 years! This satisfied homeowner in Del Webb was very excited about his newly landscaped front and backyards. 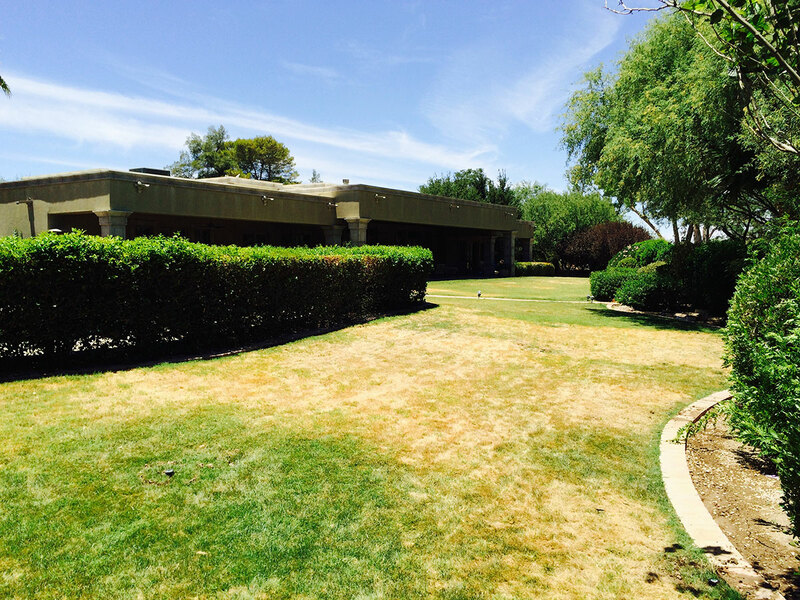 This is a great example of our synthetic turf installation. 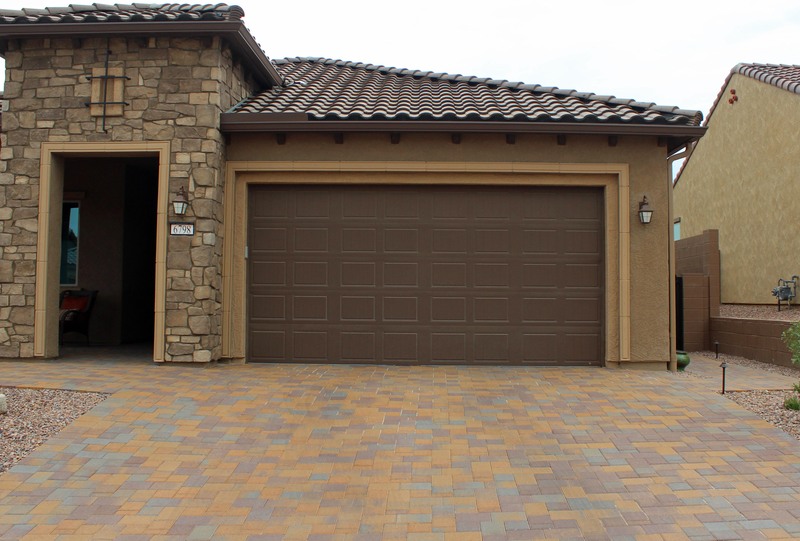 We install paver patios, walkways, and driveways. We also install seating walls and planting walls. Congratulations Chris on being awarded the Arizona Certified Landscape Professional certificate in recognition of superior knowledge, competence and skill levels demonstrated in essential landscape work activities. 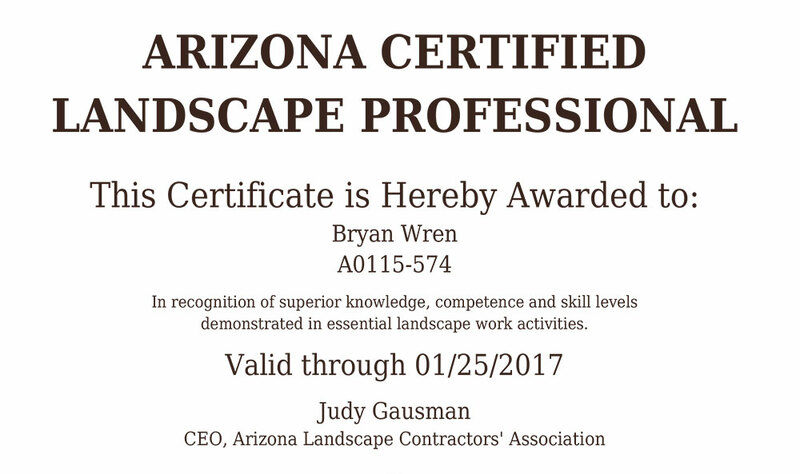 Congratulations to Bryan Wren for being recognized as a certified landscape professional through the Arizona Landscape Contractors’ Association. 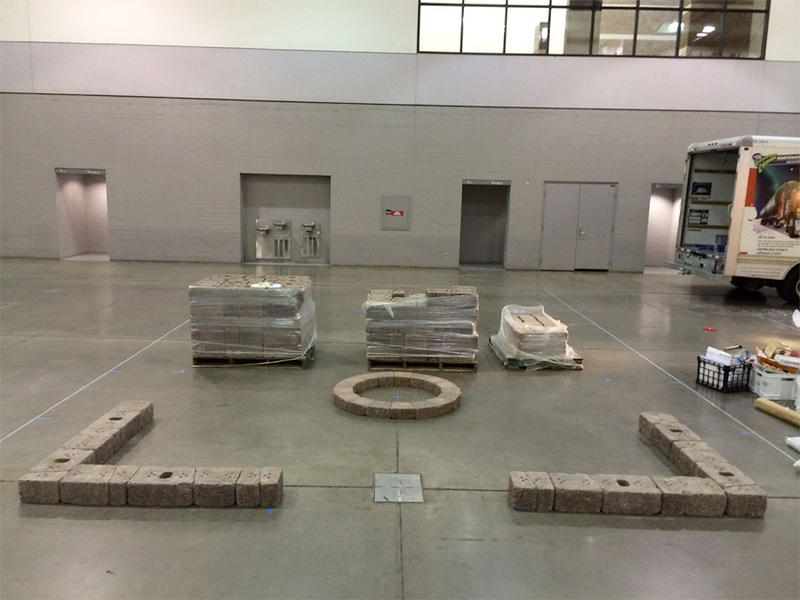 Terra Environmental Services is setting up for this weeks SAHBA Home Show. We will be down at the TCC Convention Center October 17-19, 2014. Come down to booth 504 and see what Terra Environmental Services has to offer. 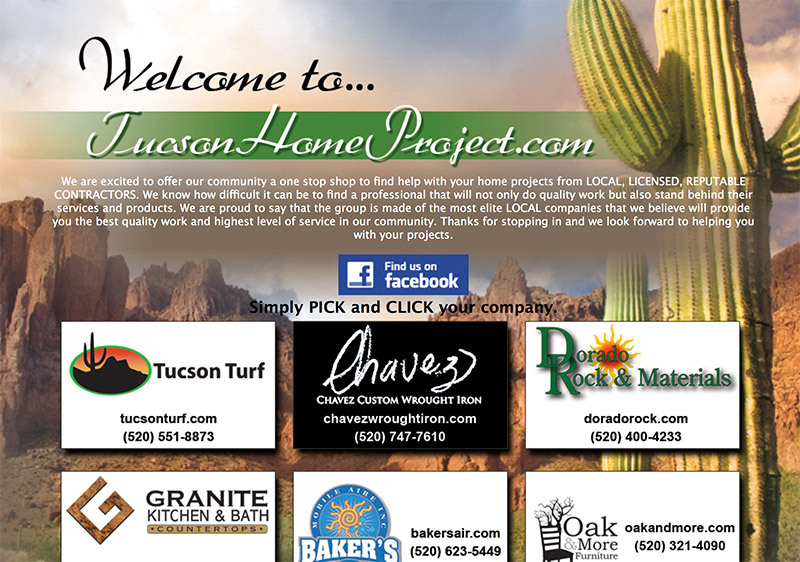 We are proud to announce that we are now part of the Tucson Home Project team. Tucson Home Project is your community one stop shop to find help with your home projects from LOCAL, LICENSED, REPUTABLE CONTRACTORS. No landscape job is too small! 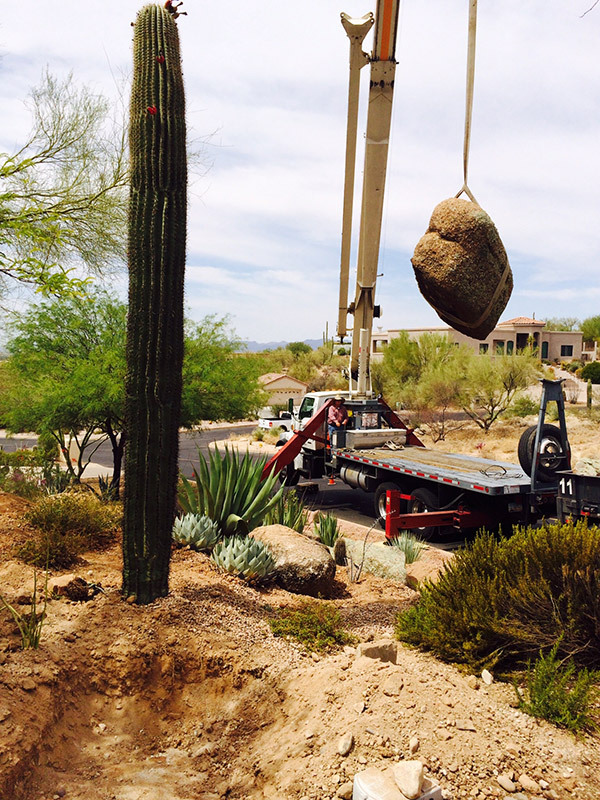 Check out our most recent job that required 48,000 pounds of boulders for a landscape job in Oro Valley.